Twenty Five Years is one “generation”. So if I’m pushing 70, then I have lived to see almost three Generations. Now the key question is, where is my “historic” expertise? Well, I am a real “Baby Boomer” because I was born right after the Holocaust in 1945. My actual “personal experience” of the Holocaust isn’t all that far removed from the reality that I experienced through survivors eye-witness accounts which I’ll tell you about later. My father was a cantor in Vienna in 1939 when the Nazis came to power and occupied Austria. He was married to my mother and had three small children. Somehow the Nazis found the home of the president of my Dad’s shul, brought him to the roof of the temple and pushed him off, murdering him, but still making a half-hearted effort to make it look like another suicide of a Jewish leader. Ten minutes after the murder, they knocked on the door of Ober Cantor Moshe Schwartz. That’d be my Dad. By “accident”, he wasn’t there. He came back 10 minutes later, heard the news, then packed up two generations of residence in Vienna and ran for his life with the family and made it to Atlantic City, N.J. where I was born. My dad was one of eight siblings. After the war, he was left with one brother who had escaped and was living in Israel. All his siblings, with their spouses and children and both his parents were murdered. He never talked about it, or about any of his family. I grew up feeling jealous of all the goyim in my neighborhood. Every birthday they had grandparents and uncles and aunts and many cousins. On my birthday, no one came. We were a very small family. We had no other family because everyone had been killed. Plane travel was fairly uncommon when I was growing up, especially for young people. I first saw my father’s brother, the Hungarian /Israeli uncle, when I was 21 years old. My mother was the youngest of ten siblings. Her mother was 84 years old when she was incinerated in Auschwitz. We have a daughter named after her. Somehow, two of her brothers did survive and went back to live in Vienna and I met them when I was in my twenties. 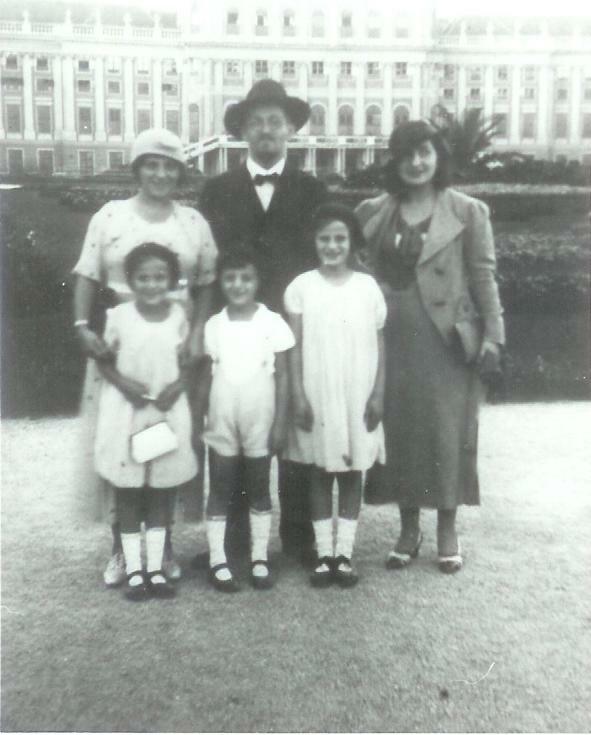 In Vienna, our family would have been categorized as fiercely ultra-orthodox. In Atlantic City we were like kind of conservadox / traditional. 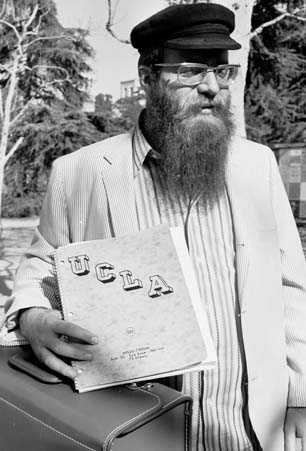 There were no kosher restaurants and no Jewish day schools so every Jewish kid attended Public School. Among 8,000 Jews there were only two stores that were closed on Saturday because the owners were Sabbath observant Jews. One was the Vienna Corset Shop. That was my family’s store that lasted in Jersey for almost 40 years. There were also, only two kosher butcher stores. What did all those other Jews eat? The statistic is that there were 300,000 concentration camp survivors. Some came to Atlantic City. They formed the New American’s Club. 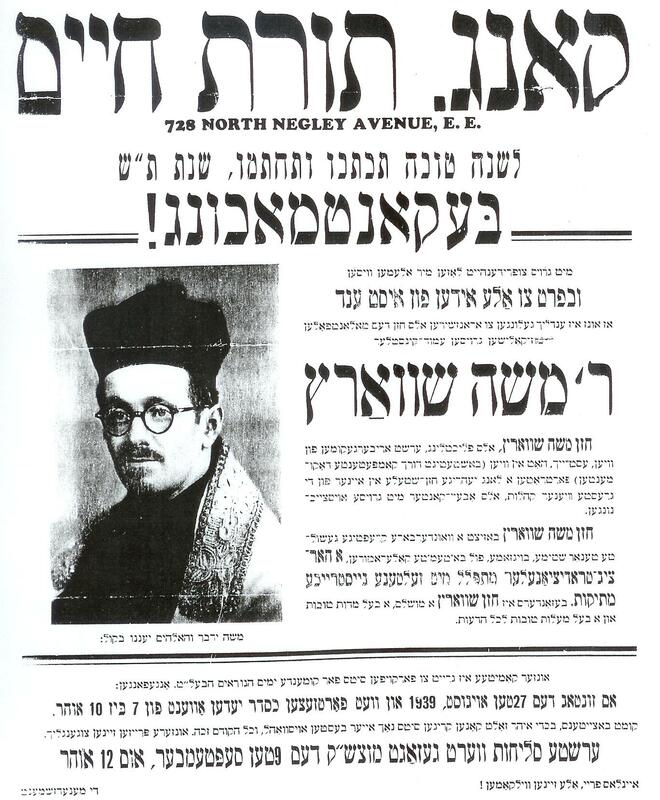 It was a social club for Jews who were new citizens or wanted to become new citizens of the U.S. They were proud to have survived, to begin a new life. Many had “lost” their first families, spouses and children, then met in the D. P. (Displaced Persons) Camps after the war and married and some even had another child. Officially the Club did not have any religion or religious practice, even though everyone was Jewish. 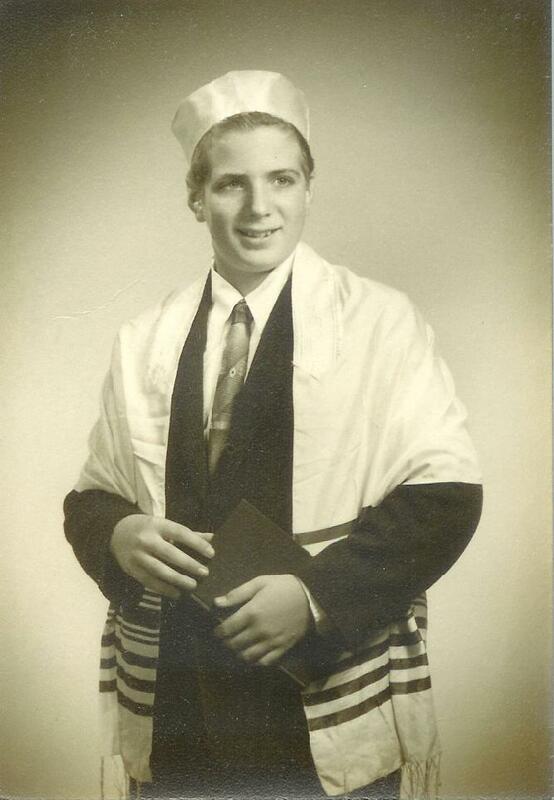 But since my dad was a Cantor, he kind of officiated at the Purim Party & the Chanuka Party, etc. And his cute little son had a cute little voice, (that’d be me,) and sang solo with his Dad singing back up, on those occasions, including uplifting songs in Yiddish about the haggim. Eventually, my Dad sent me away from home to attend a Jewish Day School out of town. I came home from Yeshiva for Chanuka vacation and went to the Chanuka Party at the New American’s Club, as my dad was now the duly elected president for a fourth term and he wanted to show off with his only son. As a somewhat mature teenager who had been bitten by the fiery enthusiasm of exciting Torah wisdom, I was unpleasantly shocked by the militant atheism of some of the more out spoken and quite brilliant survivors. I went to my Dad to complain about them. He explained that Getzel looked cross eyed because a Nazi poked out his eye in Dachau and made him blind; and Helmut walked with a cane because he actually only had one leg; the other was a prosthetic because of a necessary amputation right after the war; and the very handsome & fun loving Adolf (an assimilated, German Jew, & that was his real name,) the worst most belligerent anti-G-d debater, saw his wife and two kids murdered in front of him, and the list went on and on. So Dad explained how it is impossible to judge anyone if you haven’t had their experience. In their shoes, you could have turned out worse! It could be that this was the impetus for me to have a dozen kids, and so far, our eldest son has nine children, thank G-d, our second child has eight, and so it goes. In conclusion: I admire the Jewish people for surviving and growing despite the Holocaust, despite the losses of the Holocaust. The reason to perpetuate the incredible miracle of Jewish survival isn’t because there are evil racists who want to kill us. That’s all just too negative. We Jews have so much to give to the world. Look at what we’ve contributed so far. That is the miracle of the Jewish people.